A classic mallet revived. Each shaft is hand bent to ensure precise face-balance, preferred by many of those with straight-back, straight-through stroke path. Slightly heavier weighting, at 365 grams, aids with stability. Our precision milling is once again showcased by swirling mill marks and our signature sharp top line. The Compass Scored™ face features additional micro scores to soften feel and increase texture. 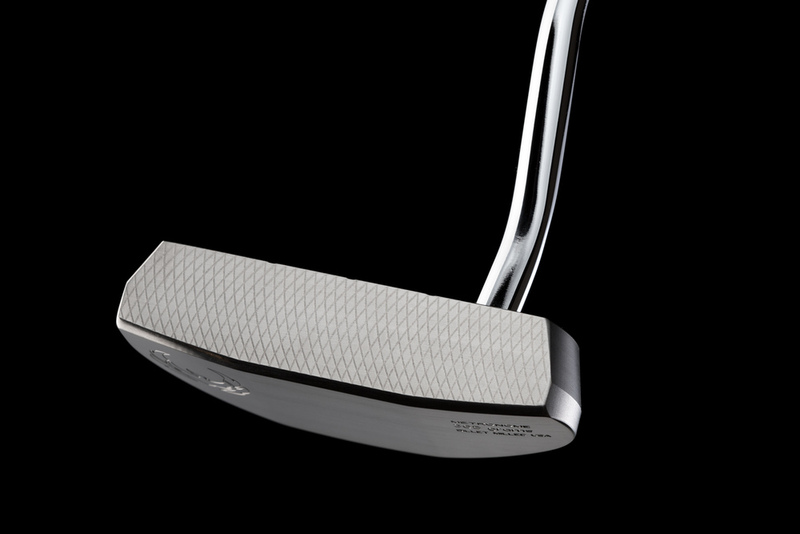 The Raw Series putters use 303 American stainless steel. It features a low glare finish that does not have any coating. Some putter purists prefer no coating because there is nothing between the putter and the ball to alter the feel. Double bend steel shaft, Kronos exclusive coffee colored midsize Iomic grip, and Japanese denim cover. The outer sightlines help the golfer position him or herself at address. If the bottom of the sole is level with the ground and the golfer's eyes are directly over the ball and club then the sightlines on both tiers will meet (see bottom right). If this is not the case the golfer will generally see that the lines don't meet (bottom left). 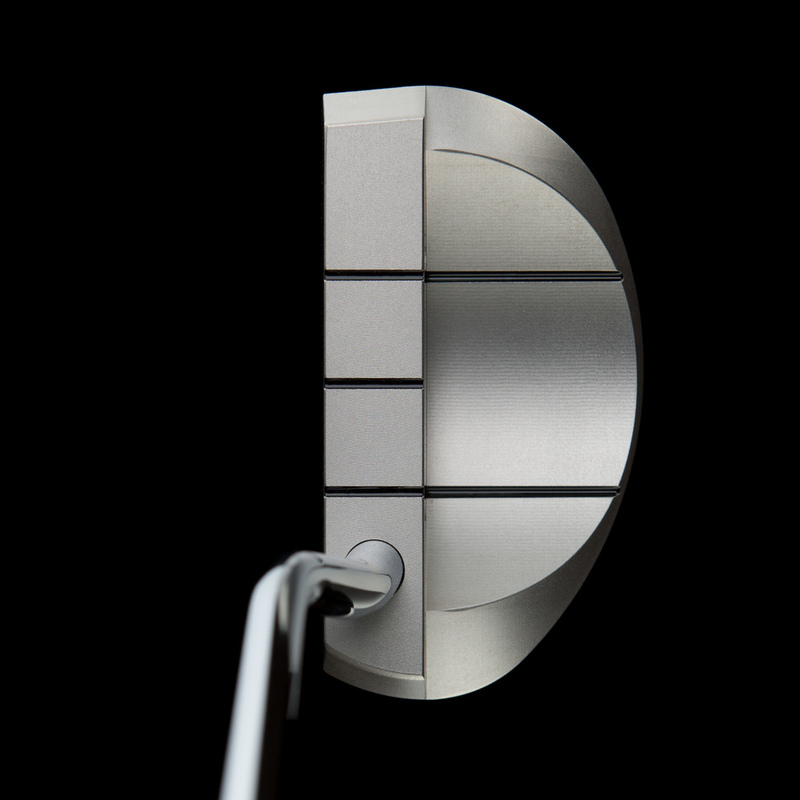 Thank you for your interest in the Metronome putter. We will update customers on this list first when we release information on the sale and progress of this putter.